2008 MERCEDES-BENZ R-CLASS Printer Friendly Flyer. 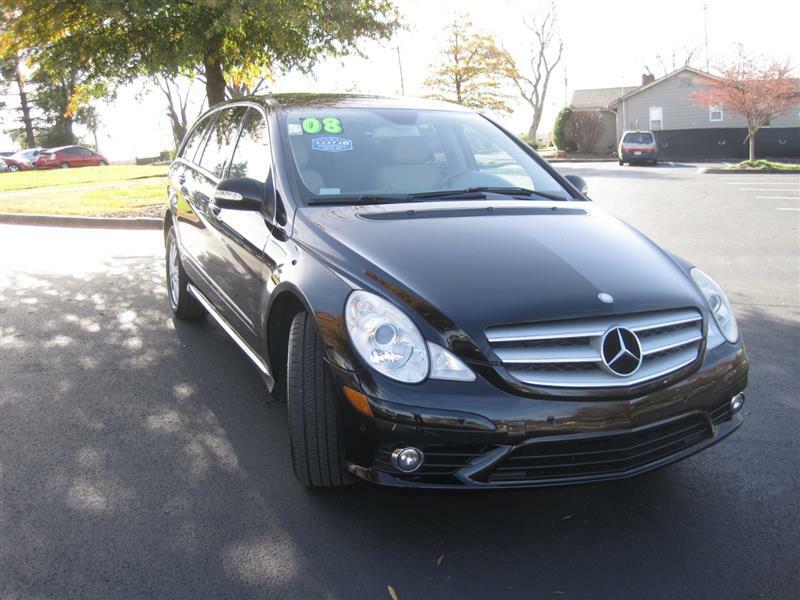 A real nice and clean 2008 Mercedes Benz R320 Diesel AWD that looks and runs great. A local trade with clean Carfax history and service records performed by Mercedes Benz Dealership that can be viewed on line at our website. Loaded with extras. Come see it and check it out before its gone at this low price we are offering it to the public.